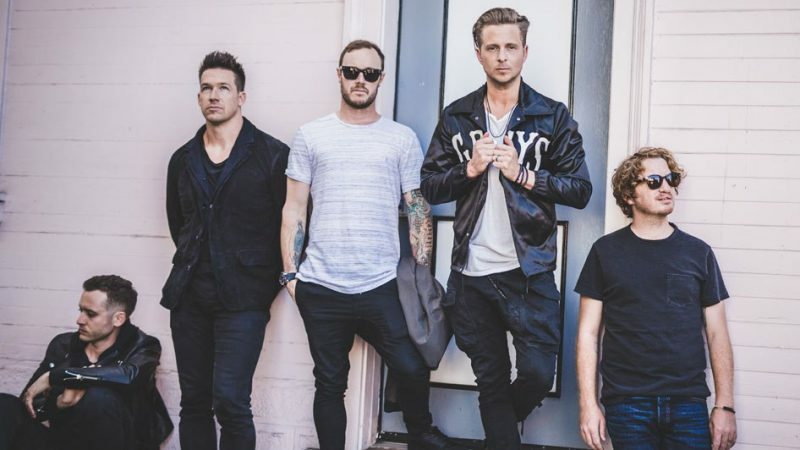 American pop rock band OneRepublic have returned with a new single “Wherever I go” as the lead single for their fourth upcoming studio album. Last week, they performed the new song during FC Bayern München’s traditional championship celebrations at the Allianz Arena, Munich. Next group performances will be on tonight’s episode of “The Voice” Season 10 on NBC. Also Ryan Tedder & co. will be at the finale of “The Voice of Italy” on May 25, 2016; at MTV Music Evolution Manila 2016 on June 24 and at BBC Radio 1’s Big Weekend in Exeter on Sunday, May 29. Details about “Wherever I go” video are a few: It’s directed by music visual veteran Joseph Kahn, who’s worked with everyone from Backstreet Boys to Britney Spears to Taylor Swift; it stars “Sons Of anarchy”’s Kenneth Choi.